Summer time, summer time, Sum Sum Summer time! Okay…I got into a little song there. I guess knowing that summer is just around the corner has me excited. I am not the only one feeling the joy either. My kids are floating around just counting down the days till school is out. One thing I love about summer is that we have more time as a FAMILY to relax and have fun together. It is important to PLAN some family fun ahead of time so you don’t miss out. Here are some fun ideas for a summer break bucket list for families that will create lasting memories! You may not have time to do everything on the list, but have everyone vote on their top choices and strive to get as many activities done as you can. I have compiled a list of 25 FUN and EASY ideas to get your thinking caps on! Have a Water Gun Fight: this is fun for all ages and there are tons of awesome water guns and bazookas to choose from these days! Have a Fashion Show: this isn’t only for girls either….the whole family can dress up and walk the catwalk! Don’t forget the hair and makeup either! Do a Building Project Together: grab the supplies and build a birdhouse, model airplane, etc. Find some fun building projects and get to work building. Make Your Own DIY Drive-In Movie at Home: making a drive-in movie at home isn’t as hard as you think. 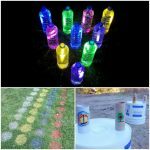 Check out this easy DIY Drive-In Movie for inspiration. Grab your families favorite movie and enjoy the summer evening. Grow a Garden: whether you are a beginning gardener or a master…it is fun to garden together as a family. You may just want to start some container gardens with the kids. Whatever you grow will be a good learning experience for everyone. Have a Lemonade Stand: I think having a lemonade stand is a rite of passage for children and they will love to do it with YOU! 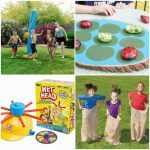 Have a Water Balloon Fight: a great way to stay cool and have a blast too. Water balloon fights are especially fun on a trampoline! 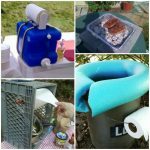 Have a Camp Out: this can be done in the backyard or at your area lake. Either way will be fun for everyone. You can even play Camping Bingo will you are in your tent! Go on a Family Hike: hiking is definitely something you should do with your kids. It is good exercise and always a learning experience. Have a Play Dough Creating Contest: grab the play dough and get creative. Have different contests for play dough creations, who is fastest, etc. Someone can even make a trophy for the winnner…out of play dough, LOL! Go Fly a Kite: it is sad to think how many kids have never actually flown a kite. Be looking for the perfect summer day and go outside and fly kites together. Do a Play as a Family: how about a little theater? Write a play that will fit your family and then act it out. I know this will create a lot of laughter and memories. Dance Party: put on some loud music and just dance, dance, dance. It cracks me up every time we do this and we always have fun. Make Homemade Ice Cream: making homemade ice cream doesn’t even require an ice cream maker anymore. 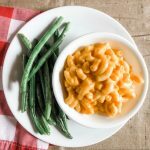 Everyone can pick their favorite flavor and it can be dessert for dinner night. Play in the Sprinkler: I love my memories of playing in the sprinkler. The only way those memories could be improved was if my parents had played in the sprinkler with me. So go out and play in the sprinkler together with the whole family!! Go Geocaching: this is a fun experience to do as a family and summer is the perfect time of year. You can find out all about Geocaching HERE. Lego Mania: have a huge lego creating night and everyone just builds, builds, builds. Try making a giant lego creation together as a family. What can you come up with? Have a Bonfire and Cookout: get the fire pit going and roast hot dogs, marshmallows and relax around the fire. Look at the Stars: drive into the country and look at the stars. See how many constellations you can find in the night sky. Game Night: schedule some game nights during the summer. Play outside on the deck if it is a nice evening. Let each family member have a turn picking the game. Feed the Ducks: I don’t know why feeding the ducks and geese is so fun…but it always entertains my family. We usually feed the ducks multiple times during the summer. Save up that day old bread! 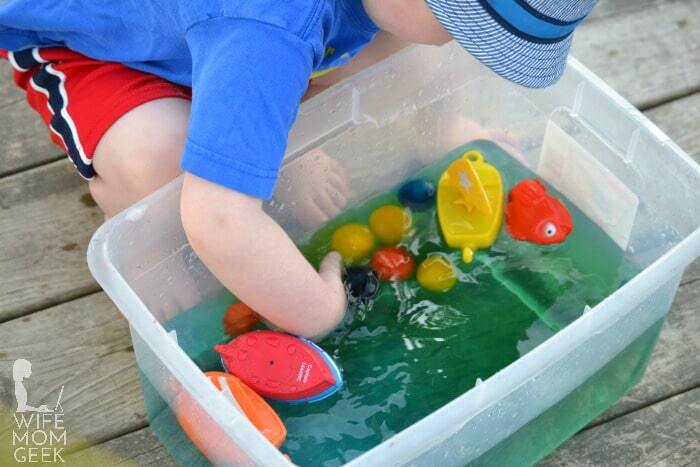 Play Outside: there are so many fun outdoor games to be played. Spend a summer day playing foursquare, frisbee, kickball and more! Blow Bubbles: blowing bubbles and running through them is fun for any age. Get a bubble blower machine and really have a blast! Make a DIY Pinata: make a pinata at home as a family and then fill it up and get busy busting it open! Go Swimming: summer isn’t summer without some swimming, right? Find a pool or water park that you haven’t visited before and go swimming there as a family. 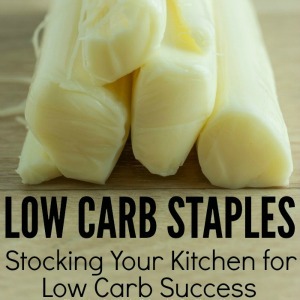 I know some of these ideas will probably go on your list…but you may have some creative ideas of your own. 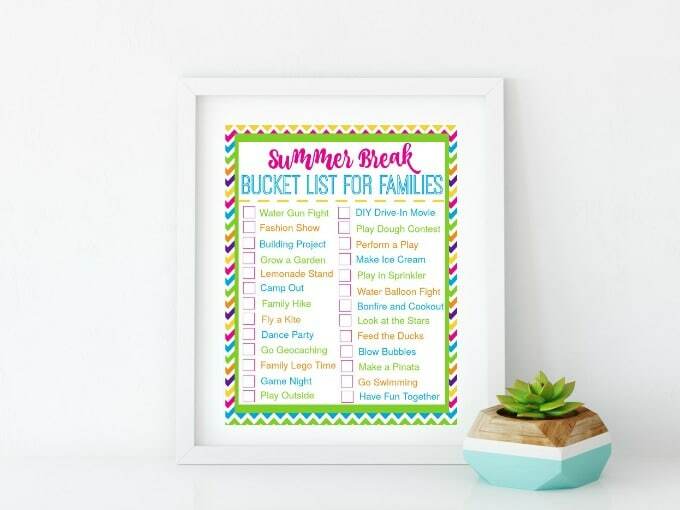 I created a fun summer break bucket list for families free printable so you can write down EXACTLY what your family wants to do together this summer! 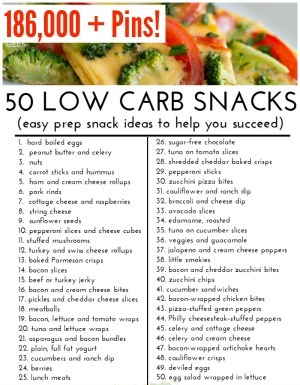 You can download this printable HERE or by clicking the image below. What is Your Favorite Summer Bucket List Activity? What does your family love to do during the summer? Is there something on this list that really has you excited? Let me know! 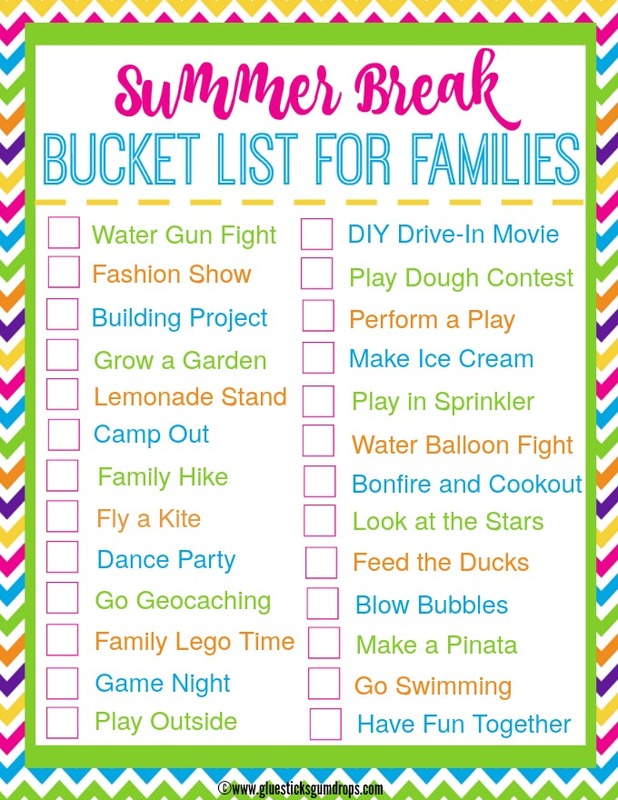 For more fun summer ideas, try these activities!